PUPIL STABBED ON THE CHEST, ARM AND RIBS! 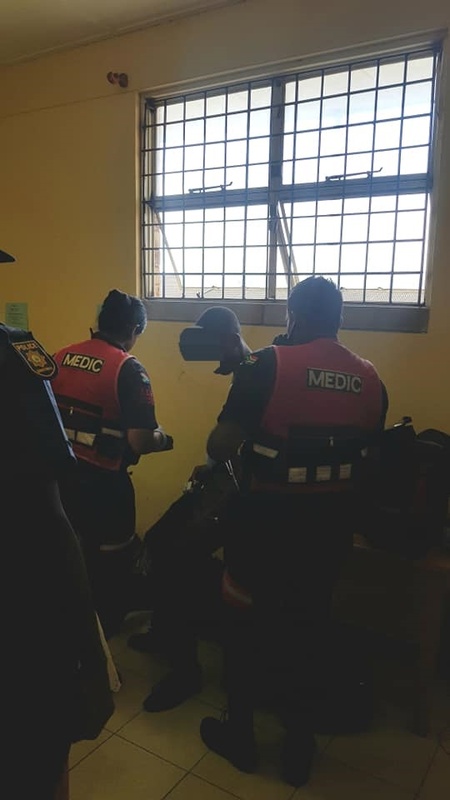 A 17-year-old pupil was stabbed in a alleged revenge attack at Trenance Park Secondary School in KwaZulu Natal. The pupil was stabbed on the chest, arm and ribs. According to the student, he had transferred to Trenance Park Secondary from Bothas Hill - KZN at the beginning of the term. The victim was transported to hospital is a stable condition.